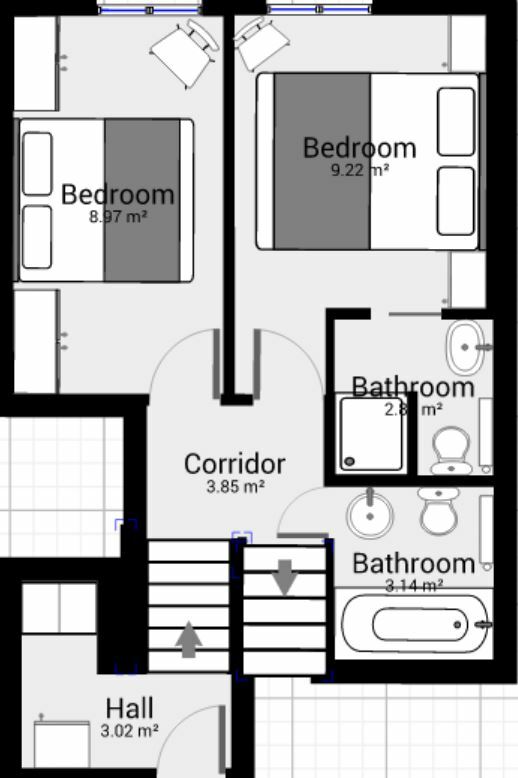 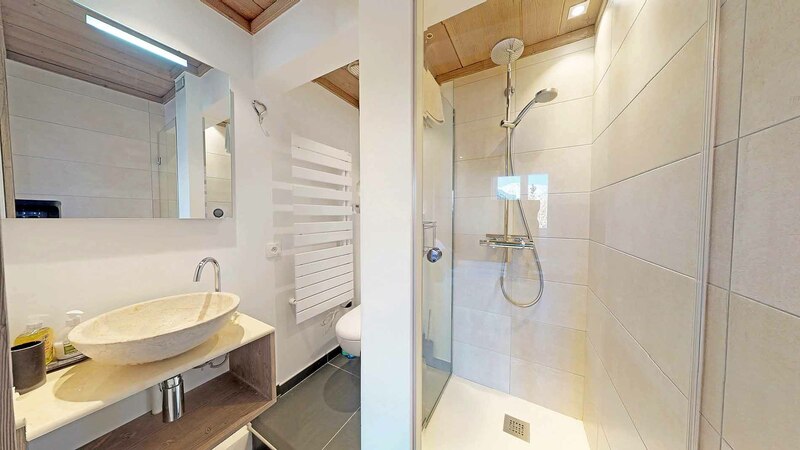 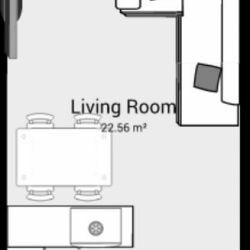 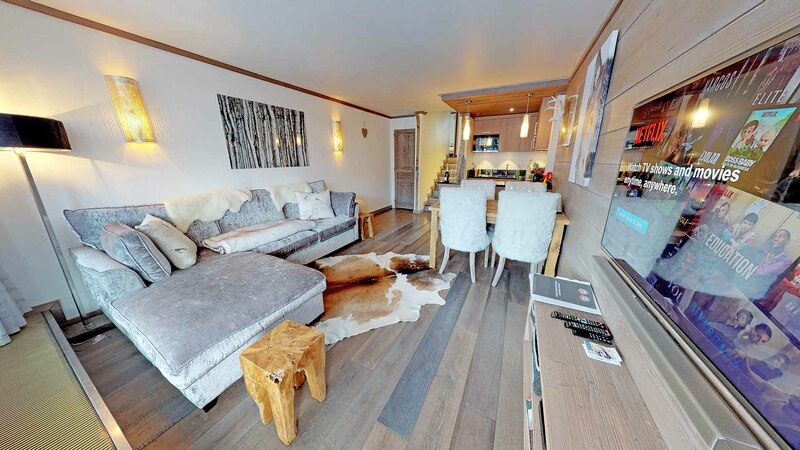 Newly renovated split-level apartment for Winter 2015-16 season. 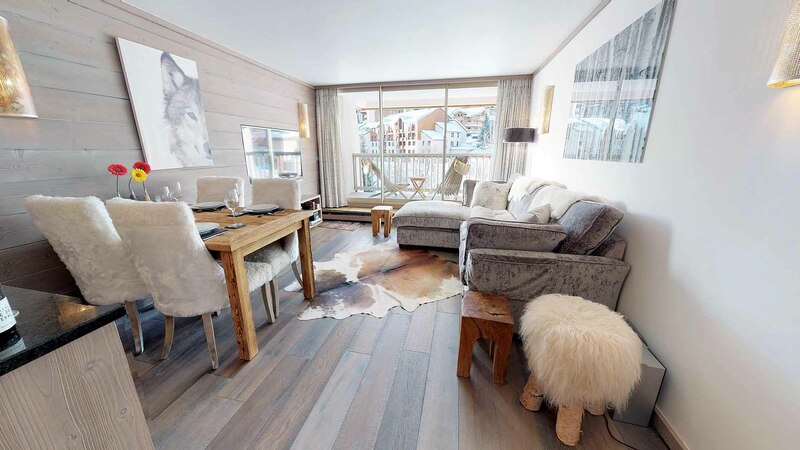 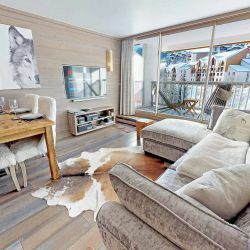 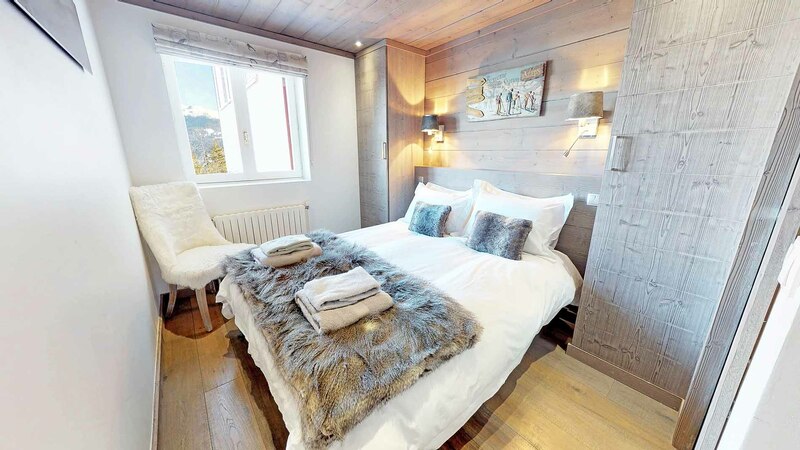 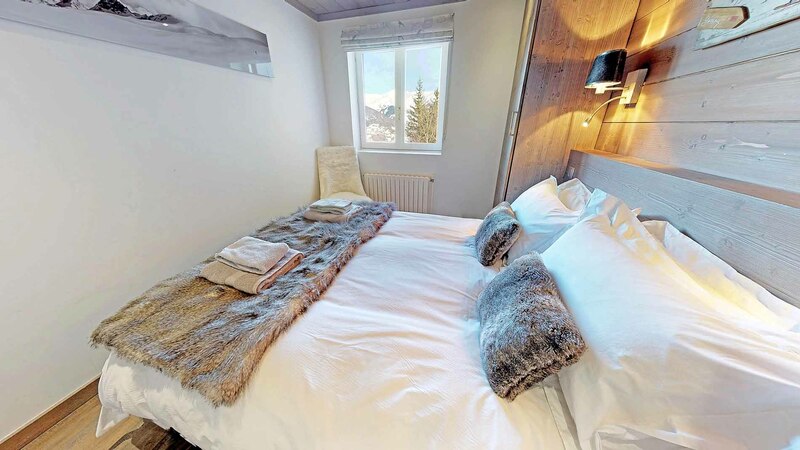 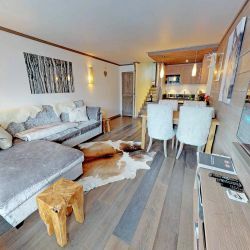 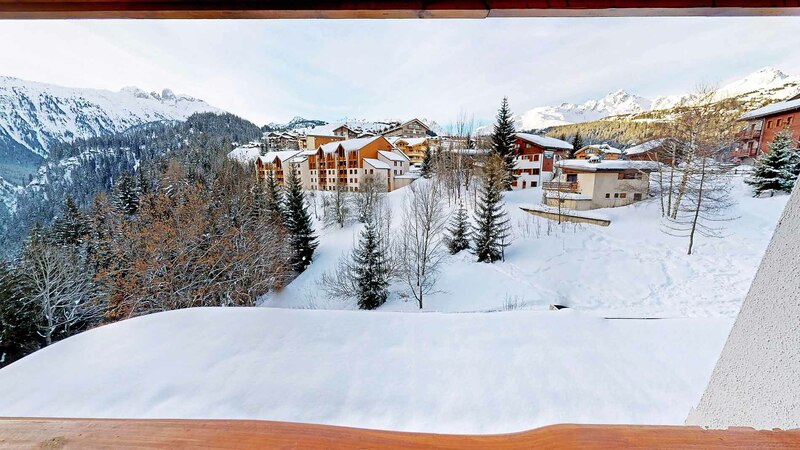 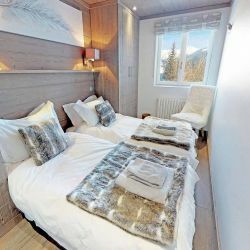 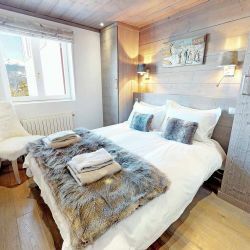 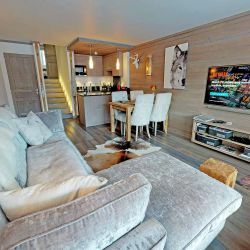 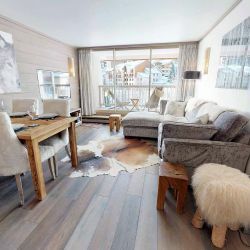 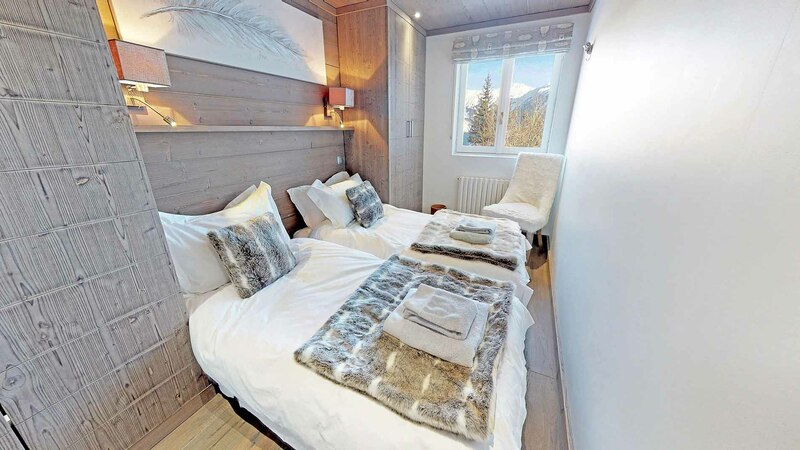 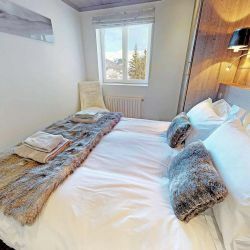 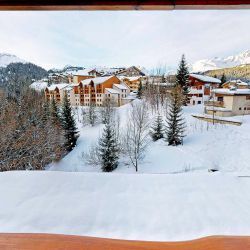 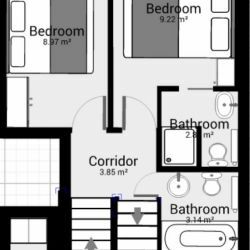 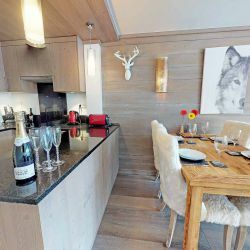 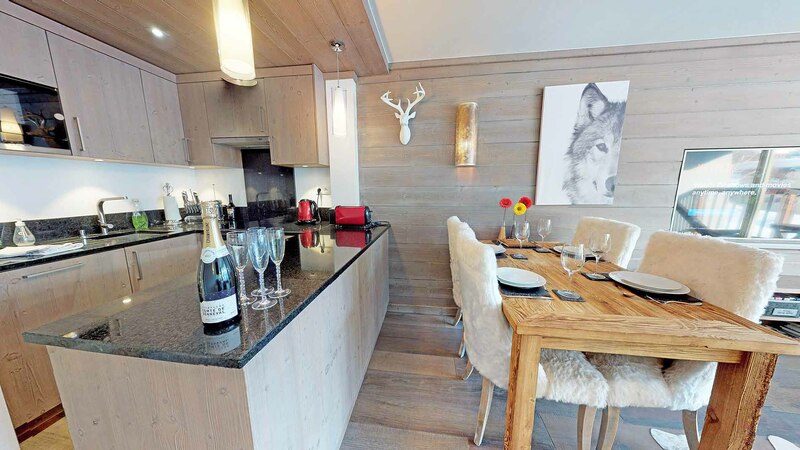 This lovely 2-bedroom apartment is located in the Grand Sud building, a short walk from the centre of Courchevel Moriond (1650). 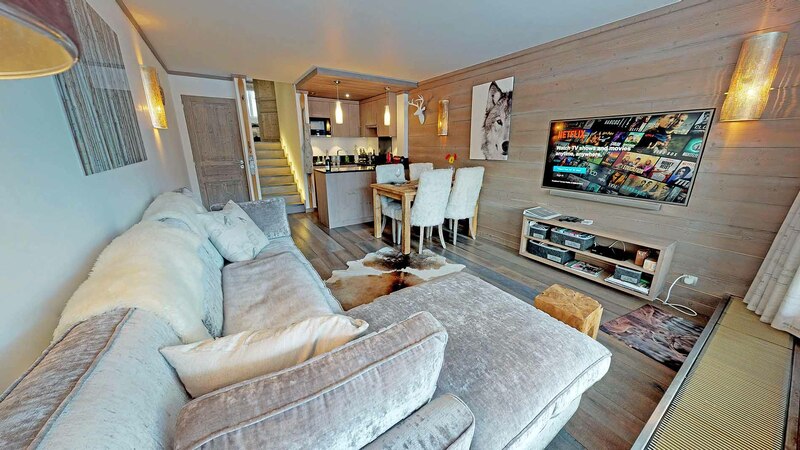 This apartment is well equipped, furnished and decorated to a high standard. 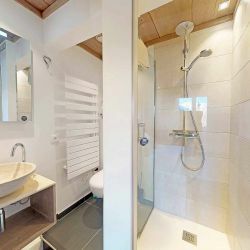 The owners have employed one of the region's finest Interior Architects to be in charge of the renovations. 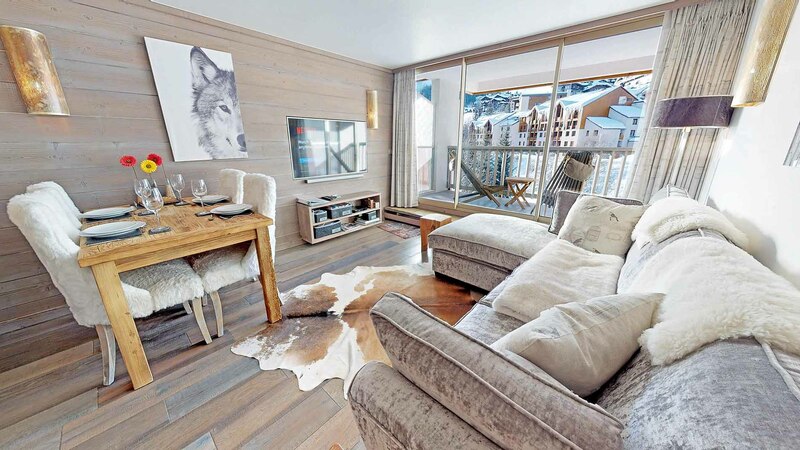 A perfect apartment for up to 3 couples, a small group of friends or a family.